I heard yesterday from the Stoneyard at York Minster that I have been allocated a place at the York Minster Stone Carving Festival 2018. This will be a new experience for me as I haven’t carved at a Festival before, or for that matter, ever attended one. 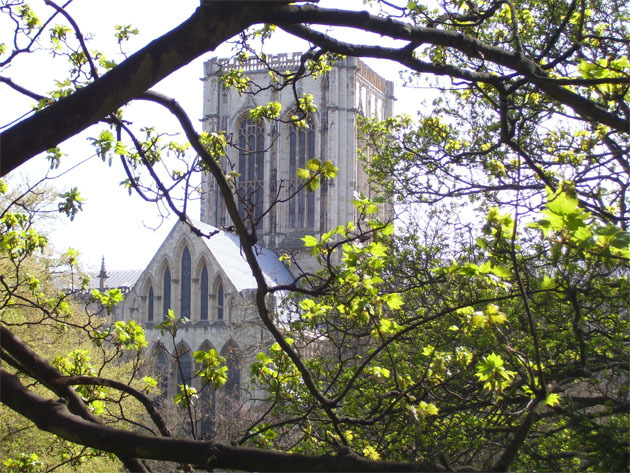 It is an international Stone Carving Festival, celebrating the ancient craft and showcasing the skills of stonemasons and carvers from across the UK and Europe, and will take place in Dean’s Park at the Minster. The Mason’s Marquee, will form the centre-piece and hub of the Festival, where the carving designs will be based on the theme ‘All creatures great and small’. This suits me down to the ground! 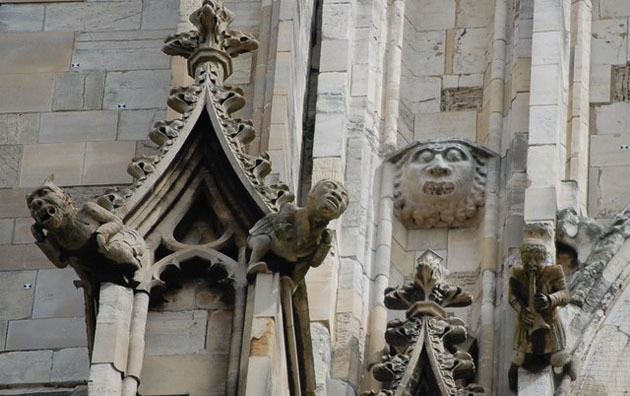 Festival-goers will be able to see world-class stonemasons and carvers at work, try their hand at stone carving and enjoy food and drink supplied by some of York’s finest producers. Music will be provided by York’s community of buskers and a range of craft based activities will also be available for children and families. The event will close on Sunday 19 August with a stone auction at 3.30pm, giving visitors the chance to bid for some of the newly carved stone. Funds raised from the auction will be reinvested in caring for the cathedral. I’ll have a block 8″ x 8″ x 12″ to work, and when carving is finished a prize will be presented to the best stone, judged by all of the participants, then the auction will begin. The festival runs from 8am to 6pm on Saturday 18 August and from 8am to 5pm on Sunday 19 August, and York Minster Stoneyard will have an Open Day on Friday 17 August. I’m looking forward to it, though I know it will be a challenge to complete a sculpture in the time – I’ll have to have my best carving boots on! congratulations you! I hope you post a picture of your carving. Of course – and probably the stages of making too – and everyone else’s if I have time – hope someone bids for it!